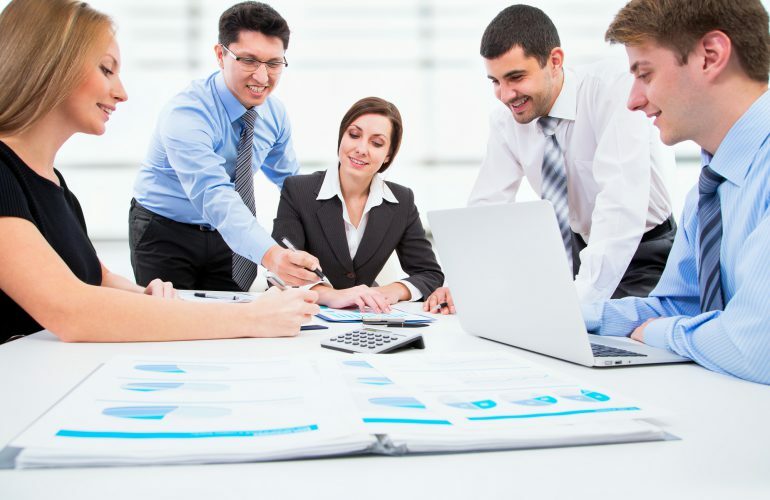 Leader in sales management and coaching, Michelle Vazzana, breaks the sales training process down into manageable components, so you can make sales coaching a realistic, meaningful part of your staff’s job. It all comes down to three critical points that the vast majority of sales managers today are missing. 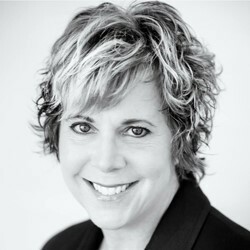 Michelle Vazzana is CEO and a founding partner at Vantage Point Performance, a leading sales training and development firm. She is co-author of Cracking the Sales Management Code: The Secrets to Measuring and Managing Sales Performance. 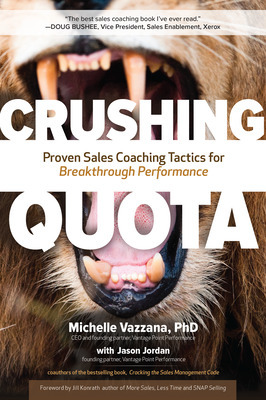 Vazzana is also author of Crushing Quota: Proven Sales Coaching Tactics for Breakthrough Performance.